I know I’m going to get yelled at. It happens every time. 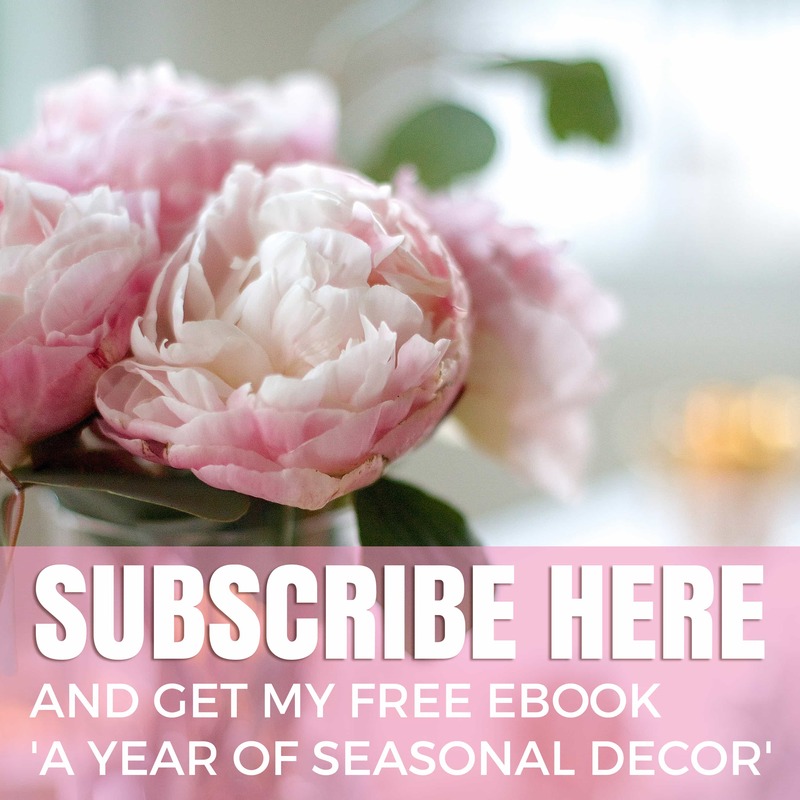 Most of my readers are totally on board with the majority of the changes I make to my home. But there’s always one or two that are horrified. And I know this is going to be one of those renovations that will bring those people out of the woodwork to admonish me. 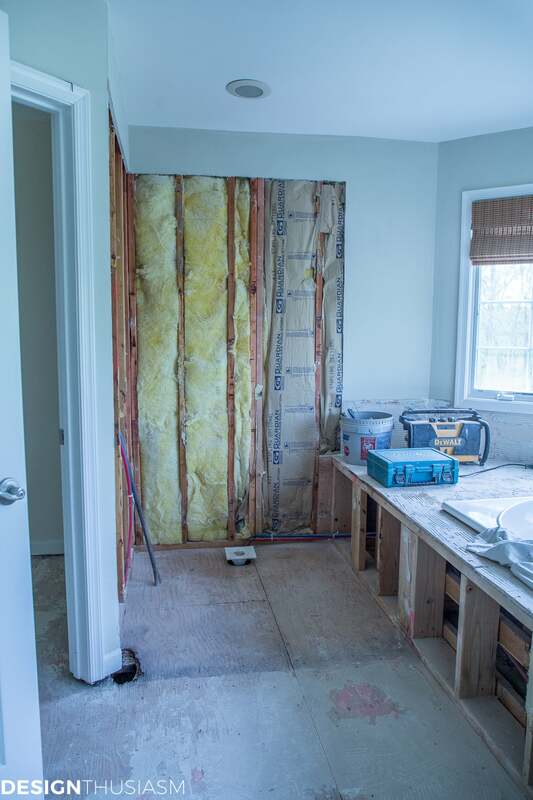 For starters, there will be people who think I’m crazy to rip out a perfectly good bathroom. One, in fact, that’s only a few years old. There’s also always someone who tells me they liked the before images better. 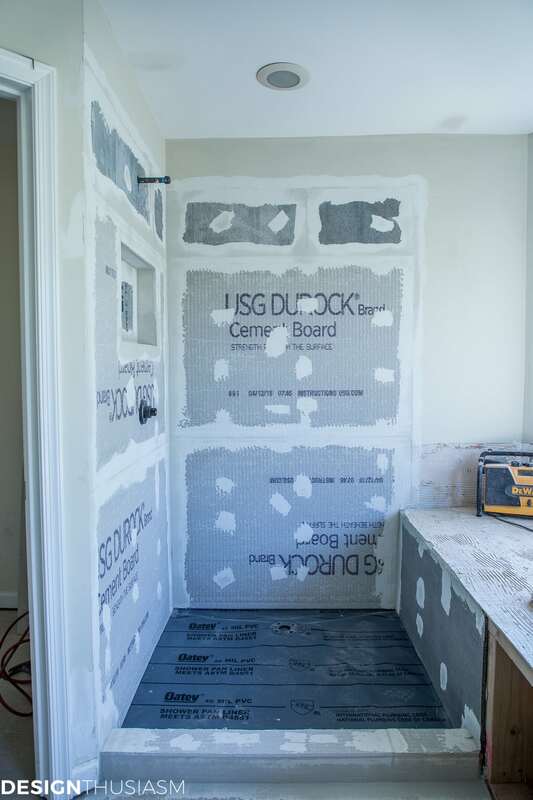 If that’s you, then this post is for you, because I’m sharing the starting point of our master bath, along with the early stages of our home remodeling progress. Let’s back up for a minute and look at the bath as it’s looked the last three years. The good part is, the layout is fine. The room is spacious and symmetrical, with room enough for a double sink, separate stall shower and jacuzzi tub and a private water closet. I truly dislike the tile and the overall effect is dark. For a room that welcomes blazing sunlight through its wall of windows, it shouldn’t feel dark in here. The medicine cabinets and sconces were put in right after we moved. I always knew the direction I’d be taking this room in so I selected both knowing what the room would eventually look like. The vanity, however, had to go. If for no other reason, it’s simply too tall for me. Now, I’ll add up front, this is not the type of project I’m equipped to DIY. 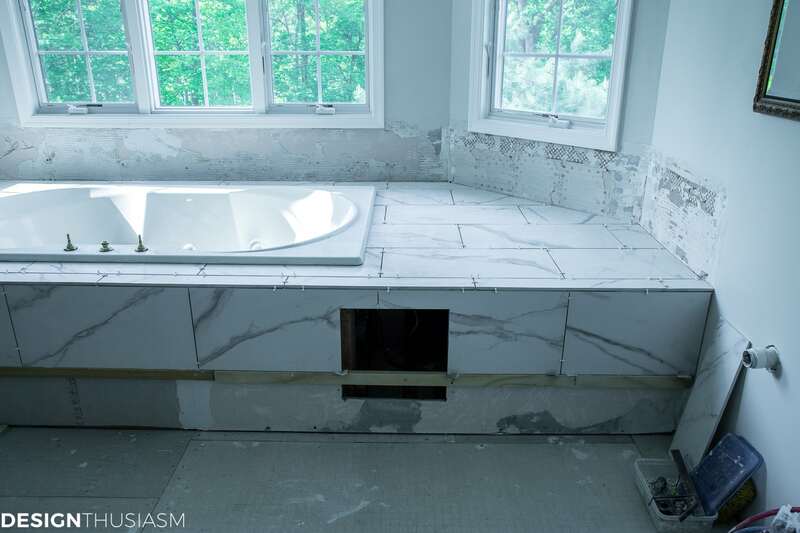 I will share the various steps with you so that if you have those capabilities, you can be inspired to remodel your own bath. We, however, worked with a contractor. So the first step was ripping out. Out came the vanity (which was readied for donation). Up came the floor and corresponding deck and wall tile. We considered keeping the shower pan to save a good bit of money. But the leak that found its way into the kitchen below quickly overturned that decision. As you can see above, it’s a good thing we made that choice, as there was a sizable hole in the floor. Building up a proper shower floor and refitting the sealing around the glass door will hopefully solve that problem. 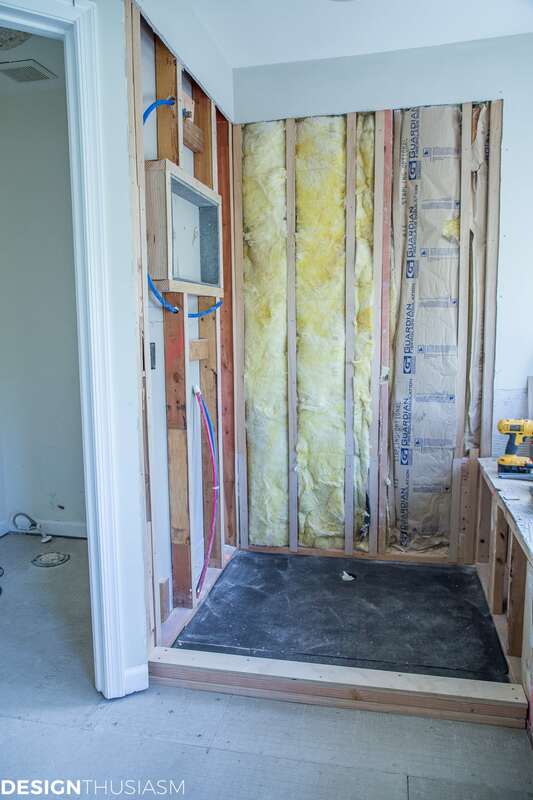 In the mean time the hole was patched and the shower floor reframed. 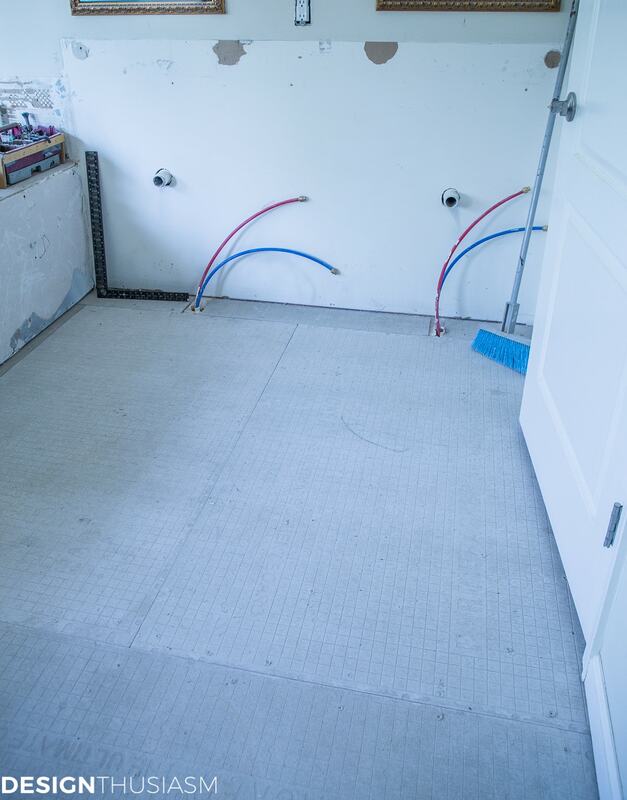 Next came a new subfloor once the floor tile was removed. 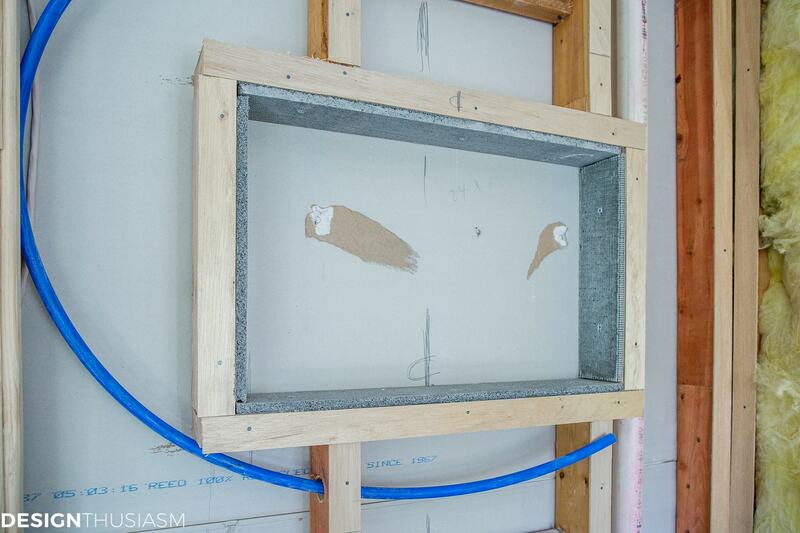 We’re also adding a shallow wall cubby in the shower for shampoos and other bath products. The walls were then closed with sheetrock and everything was patched with spackle. Once all the surfaces were prepared for the new tile, the next step was to add crown molding and then paint the trim and refresh the wall color. 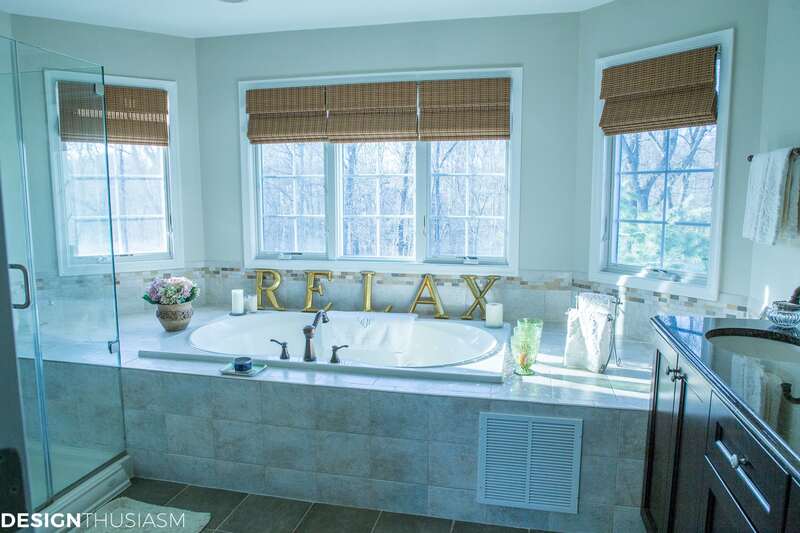 I had the rattan window shades removed as the dark color would stick out like a sore thumb once the bath was completed. 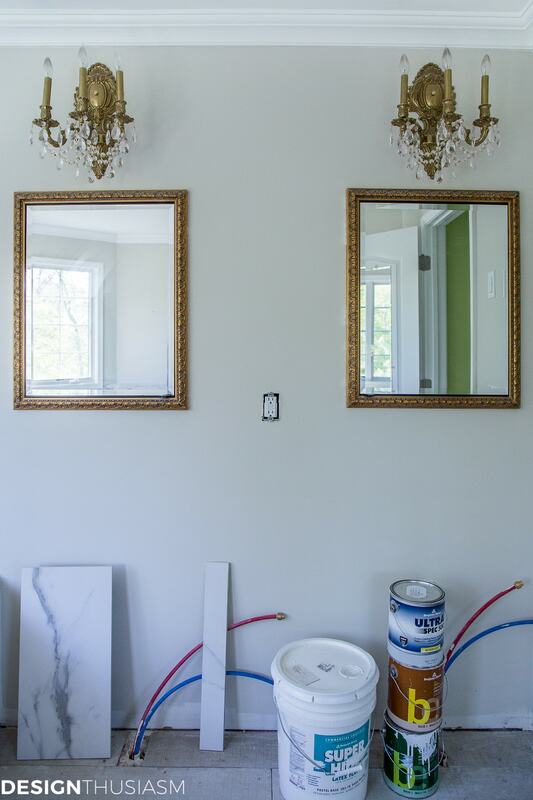 I touched up some of the gold on the mirrored cabinets that had peeled the first time we painted this room. You can see a glimpse of the tile that’s to come, too. 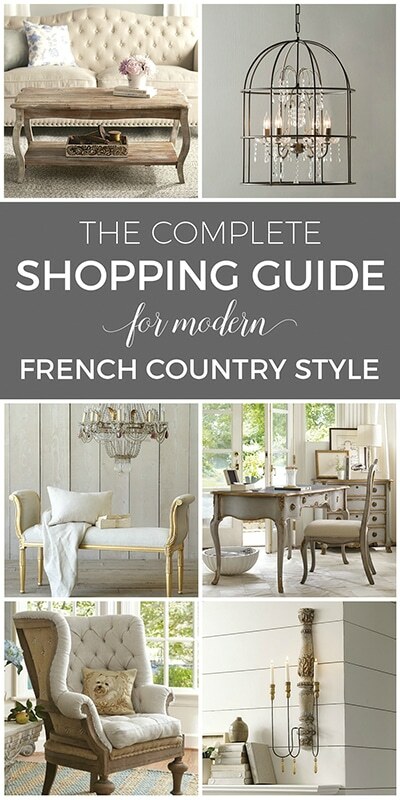 I love the finish that the molding adds and the neutral tone of the Tapestry Beige walls. And this brings us to our current stage in our home remodeling which is the beginning of the new tiling. It is infinitely more exciting to see the pretty surfaces and fixtures unfolding than the demolition, framing and patching. Henceforth, we’ll see more and more of the newly designed space emerge and my vision being realized. I know some people hate to live through a renovation, but for me this is bliss! 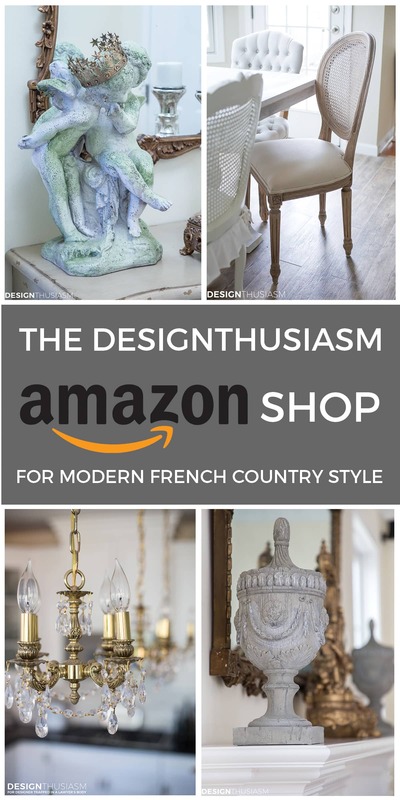 Home Remodeling Master Bath Source List – To get the look of the direction we’re headed, click on the items below for direct links to the products. Love everything you picked. The white & gold are beautiful. Can’t wait to see the finished product. Thank you for helping me on my bathroom renovation. Our bath has a very similar layout and we want to replace our jacuzzi tub with the same type. Although I love the look of a freestanding bathtub, having a ledge to sit on as we get in and out of the tub is a safety feature for us as we’re getting older. I want to replace the towel rack above the tub with a decorative grab bar. We also like having a ledge for candles. It seems we’ve chosen similar tile, room color, and lay out. Sometimes I surprise myself with my selections when we built our home 25 years ago. 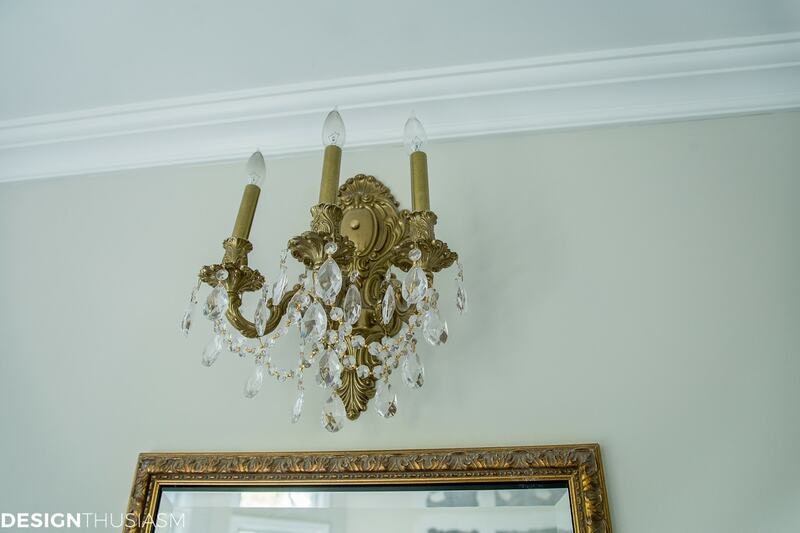 For the master bath I chose fixtures that are gold & silver which go with everything. 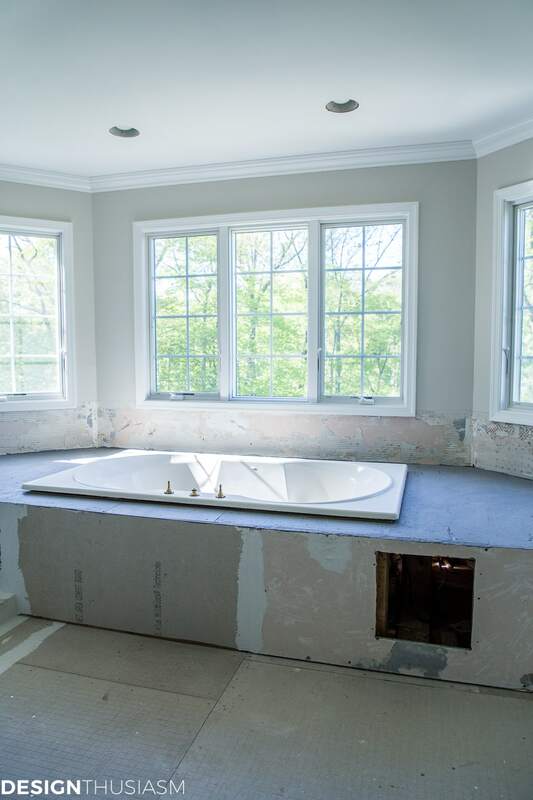 Can’t wait to see your finished bath! 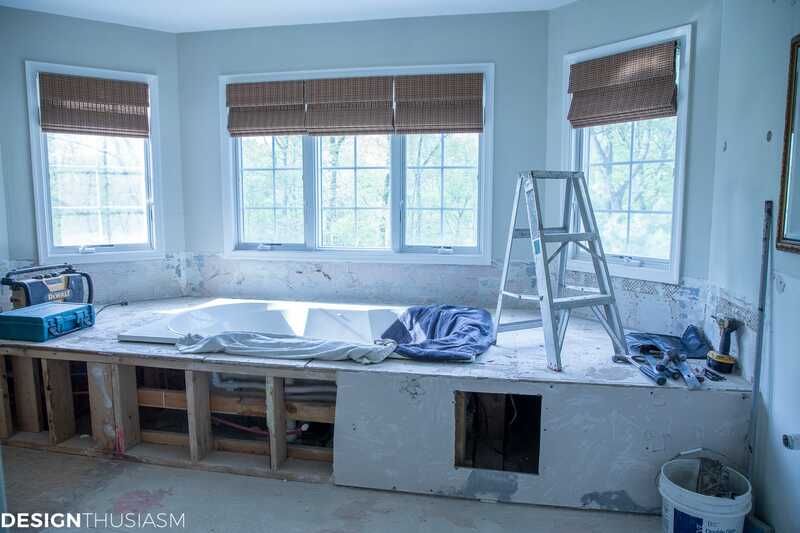 Lory – You won’t find me among those that doubt your wisdom in remodeling the old bathroom. 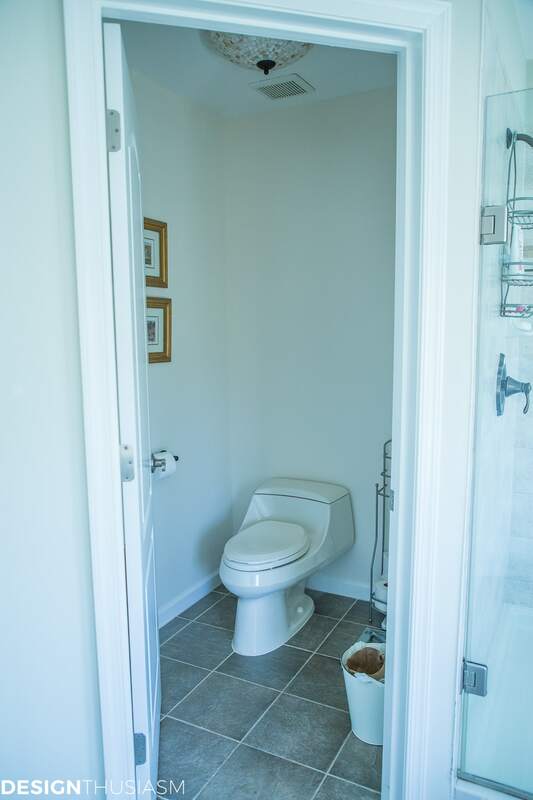 Having lived through 4 complete bathroom renovations (by my husband who is very handy but somewhat slow), I feel I can speak from a position of knowledge: First of all, your contractor seems to be first rate. Look how carefully he removed the old tile causing minimal damage to the existing walls. The use of sheet rock (as opposed to blue board) is right on the money. 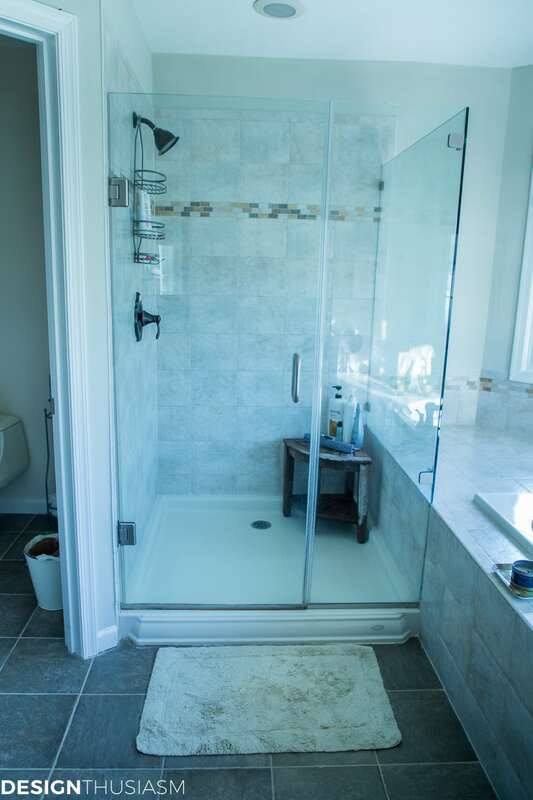 You will minimize leaking issues down the line, and will give your bathroom a more solid feel. I love the niche you are building into the shower wall; very useful. 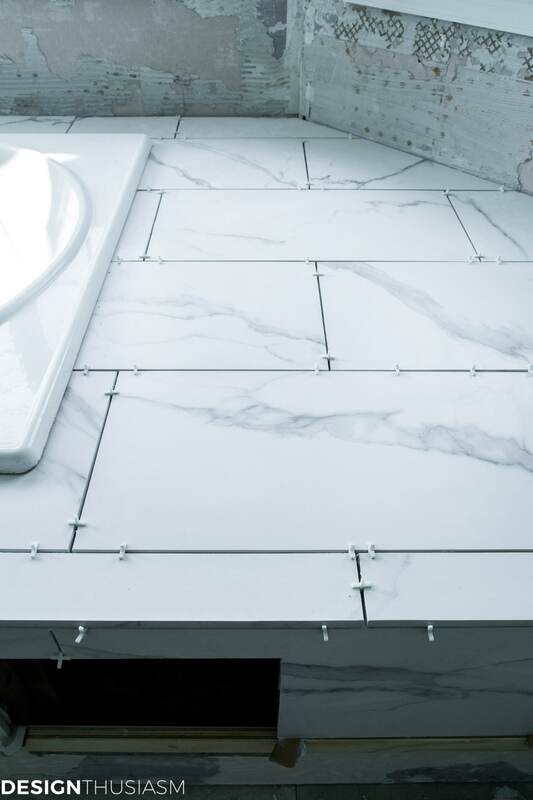 The marble tiling you have selected is gorgeous! I’ve gone trendy in the past and have come to the conclusion that nothing beats while marble in the bathroom. My only concern would be with the gold-colored hardware. In one of our earlier bathrooms I used brass hardware and fixtures and they were beautiful, but the devil to keep clean and bright, especially things like the tiny screws that held towel bars, etc. Having a beautiful bathroom that meets our needs is practical. 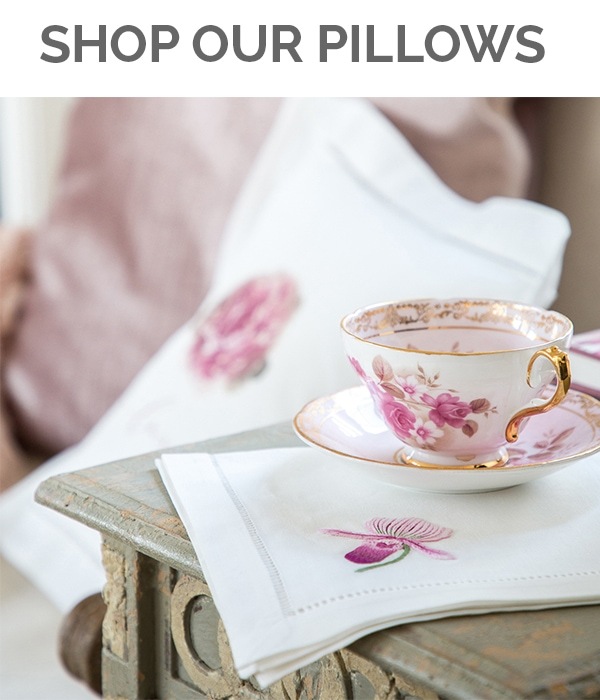 And beauty is practical, too! It takes energy to constantly ignore things that are visually offensive to us. I will continue to follow the transformation of this room. What a treat! Thank you, Maria!! I’m glad to hear things look like they’re being done right, because I’d never know… 😉 The gold hardware we’re using is a satin finish, so I don’t think it will be a problem, but we’ll see. I completely understand. If it doesn’t fit your aesthetics, then renovate. When our new build was three years old, we decided to renovate the great room. We tore out the kitchen and moved it to the dining area and the kitchen became dining. Now the kitchen is light filled. Gone are the dark shaker style cabinets. Now it is a gorgeous custom built kitchen that I love. Many thought I was crazy to tear my home down to the studs but it just didn’t fill me with joy. I look forward to your bathroom reveal. I know it will be as beautiful as the rest of your home. Maybe it’s because of a knee replacement and resultant loss of “grace” in some movements but how easy/difficult is it to get in/out of a tub with the fixtures in the middle on the entry side? I ask because I will be tearing apart 1 and possibly 2 perfectly good bathrooms later this year. 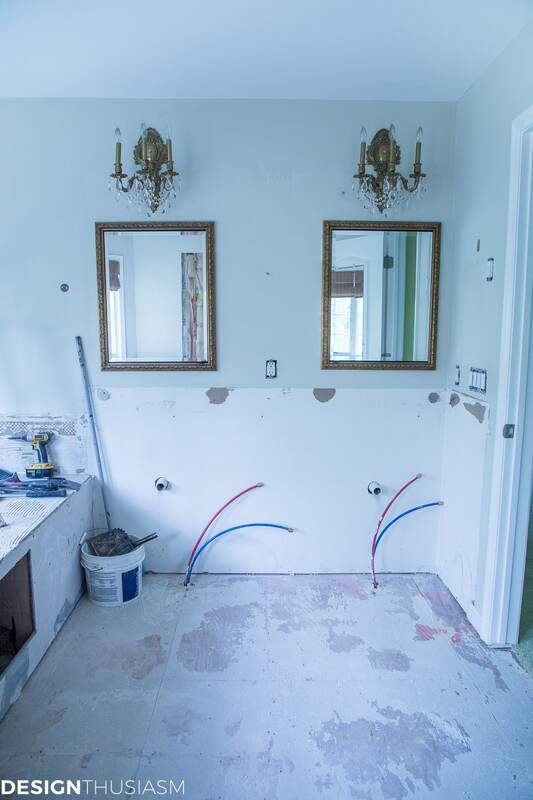 Hi Sherri, I would never put the fixtures there and cannot figure out why the previous owners put them there, but it would be a major job to move them at this point since we’re not replacing the tub, so I opted to keep them as is. I’ve gotten used to climbing around them, but it’s super annoying. In my old house when we put our tub in, I put them on the front corner and that would be my first choice. It’s lovely now and it’s going to be perfect! 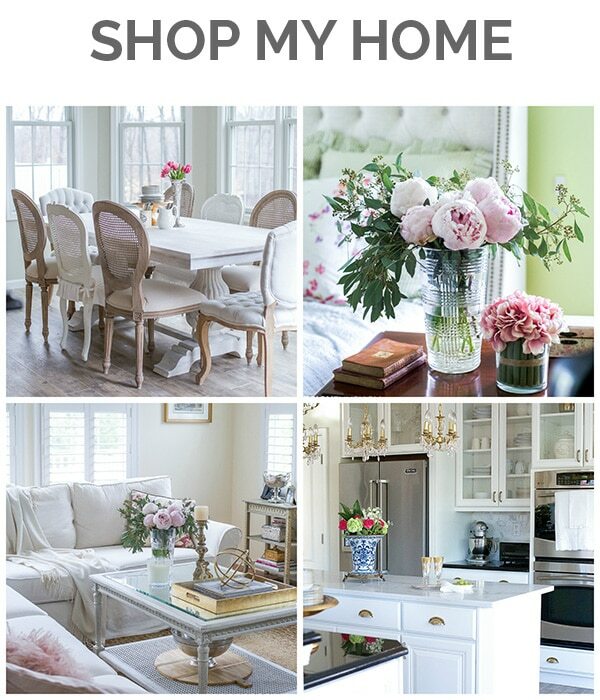 I am one of those that hates to live through renovation. The finished product is almost always worth it though. Great post! I love the direction that you’re going with this Lory! I have a similar tub in our master and agree that the deck is nice for all practical purposes. Another thing that we have found with clients of ours is that they have a heck of a time cleaning behind those free standing tubs! Ah, interesting to hear, Janet… 🙂 For a long time I didn’t even like them. Now, I’ve come to really appreciate them, but for various reasons this just makes more sense for us. Thanks!! It is going to be heavenly!!!! And it’s funny you mention keeping/loving your tub with a nice large deck. I wouldn’t give mine up for anything either. 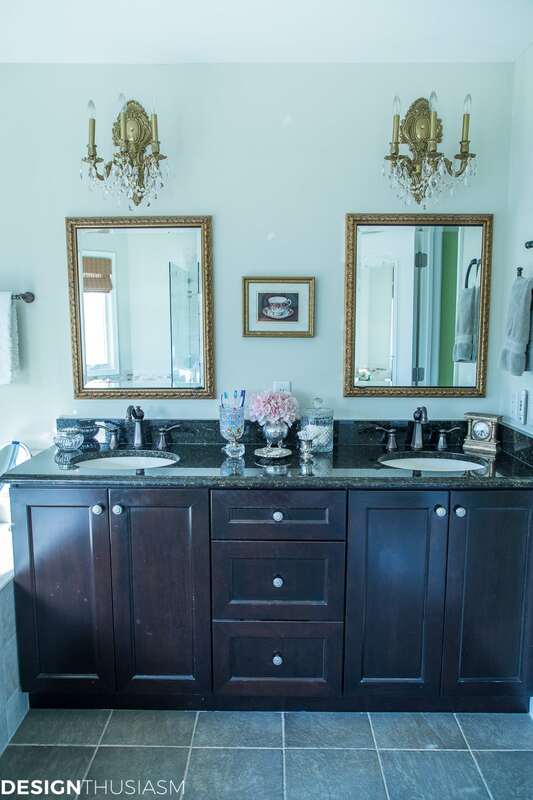 Love your choices – and it is a crying shame to waste perfectly good things, but we must LOVE our home – and I think a master bath – the beginning and end of your day usage – is really important. Good for you – looking forward to your big reveal some day soon. 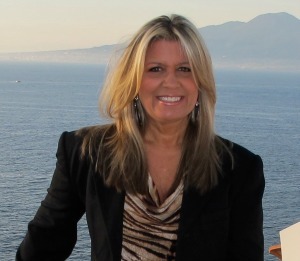 Thank you so much, Michele!! Excited to see the end result!